This is to inform the general public, parents, sponsors and eligible candidates that the Federal Polytechnic Ado admissions form to ND full-time programmes is now out. All concerned should take note of the requirements, cut off mark, price, and procedures of the application as detailed below. Applications are invited from suitably qualified candidates for admission into the Federal Polytechnic, Ado-Ekiti for ND Programmes in the 2018/2019 Academic Session. Candidates must have chosen Federal Poly Ado as their first choice institution during UTME registration. 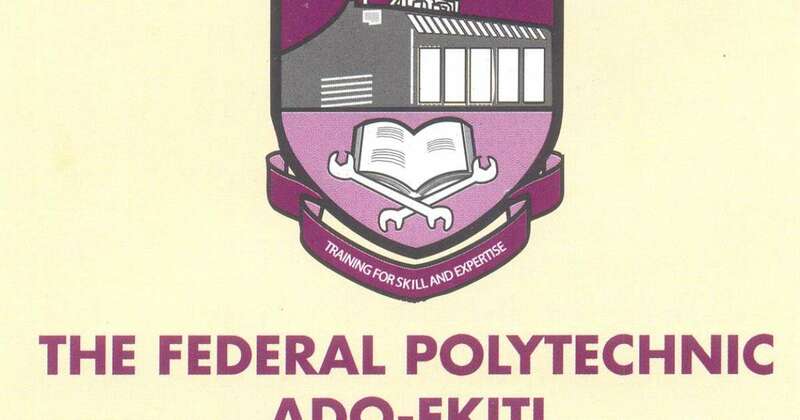 Federal Polytechnic Ado cut off mark is 140 and above. After printing invoice, candidates can proceed to any bank of their choice with the invoice generated an invoice and make payment on the Remita platform. Candidates should endeavor to print the copies of the application form and the acknowledgment slip after filling the form.